We sell Authentic Merchandise & Brands only. We guarantee all merchandise & all products come direct from each brand. We are lucky to work with some of the best brands in the business. Most of our brands have over a decade of service delivering awesome products. Ansonia Bridal Cathedral Veils offers timeless pieces to the latest trends. 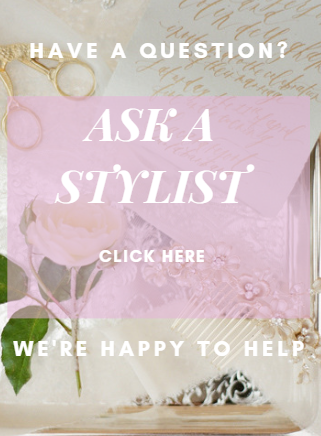 They have an extensive line of bridal products available. Ansonia's Bridal Wedding Veils encompass a broad variety of styles and lengths, from shoulder to 120" Cathedral Veils to Rhinestone Veils. Ansonia Bridal Cathedral Veils creates custom veils that are hand-made in the USA. 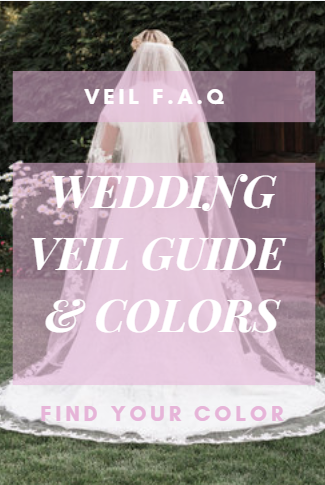 Recognized as the industry leader in Wedding Veil Design, Ansonia Bridals Cathedral Veils covers the gamut from simple cut edge Veils to elaborate designs. Blushers can be added and length can be shortened. Custom Options must be submitted at the time of the order. Ansonia Bridal Veil Style 194L - Beaded Cathedral 108"
© Bella Mera Bridal Boutique LLC All Rights Reserved.